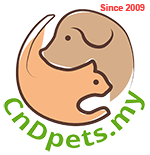 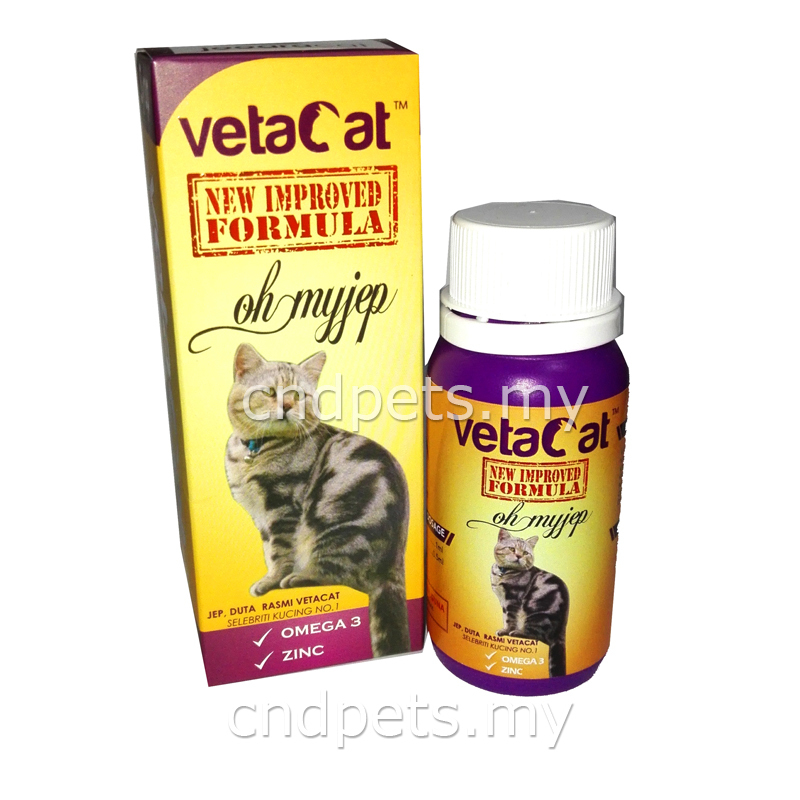 Specially formulated for cats to help boost appetite, promote cat's physical activity and prevent hair loss. Vetacat Multivitamin with new Improved Formula for the best benefits to your cats. 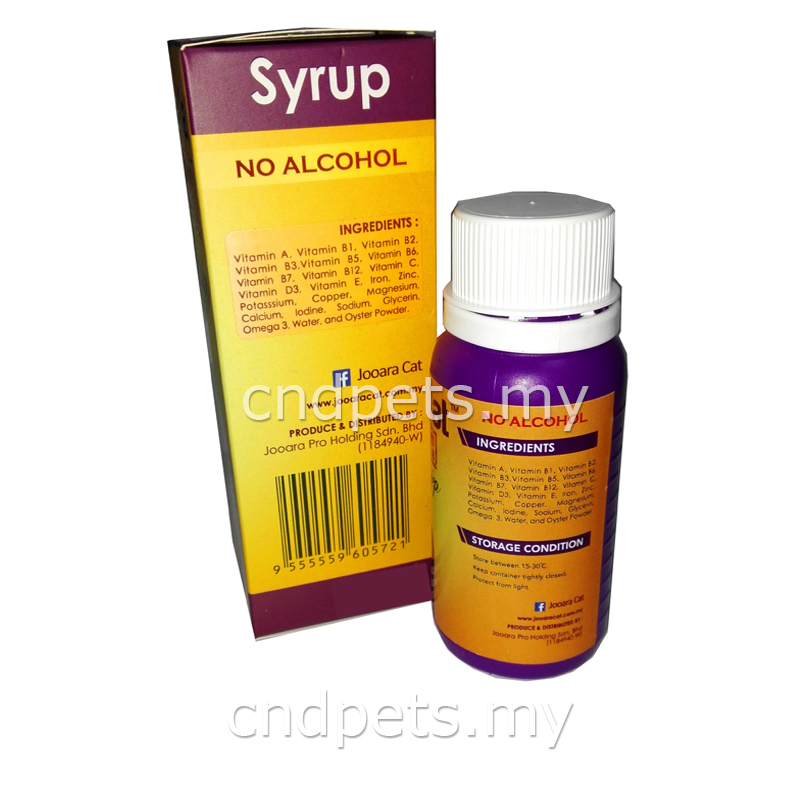 Suitable for adult cats, senior cats and kittens. 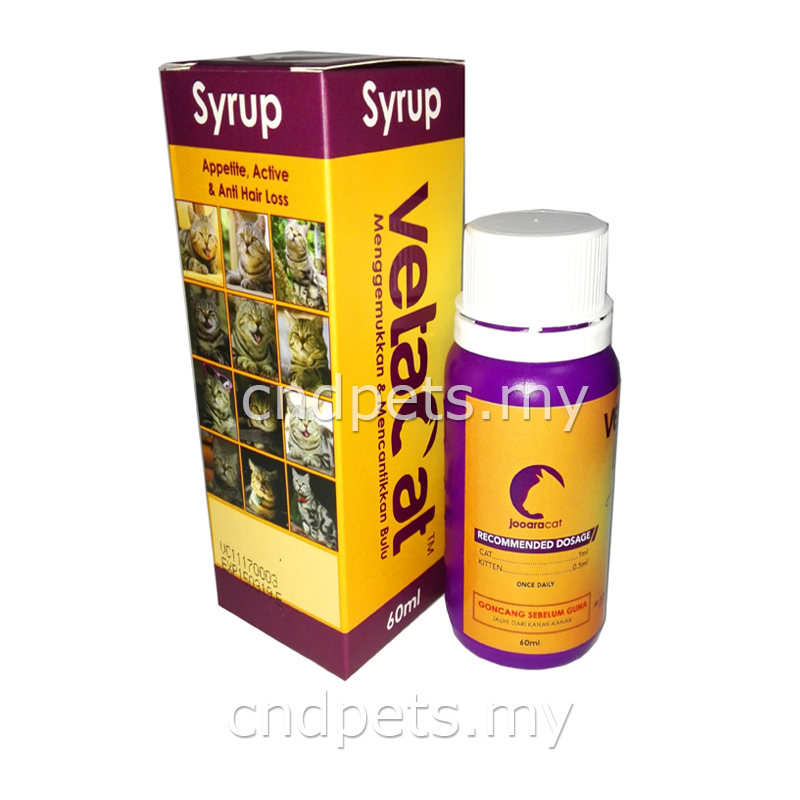 Ingredients: Vitamin A, B1, B2, B3, B5, B6, B7, B12, Vitamin C, D3, E, Iron, Zinc, Potassium, COpper, Magnesium, Calcium, Iodine, Sodium, Glycerin, Omega 3, Water and Oyster Powder.